This class is geared for all quilters whether it be longarm or home machine. In this class you will see a series of the most popular E2E designs I use every single day. 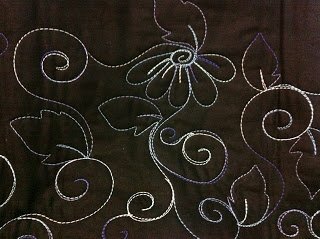 These are the designs that quilting is made of. We use them to quilt the quilts we love, quilts to give, and quilts for profit. Let me share a piece of my quilting universe with you so you, too can master awesome E2E designs for yourself and your customers.